Flip Schulke Photography » Jacques Cousteau and crew aboard the research ship Calypso. 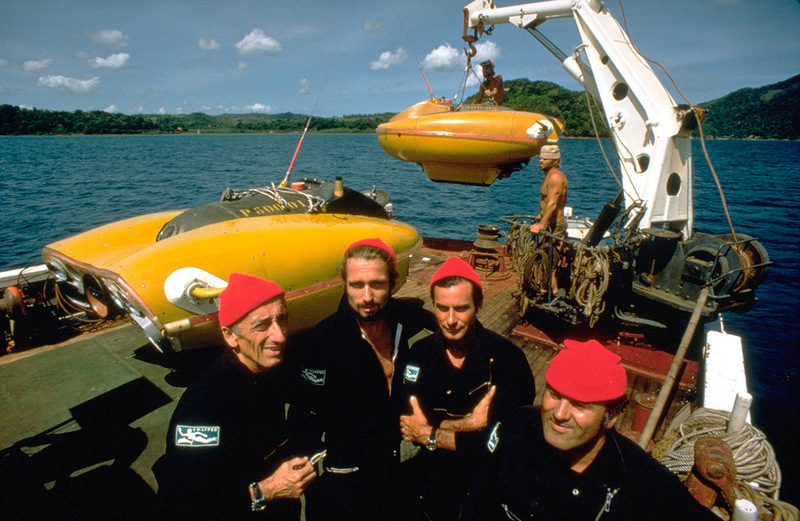 Jacques Cousteau and crew aboard the research ship Calypso. Copyright Flip Schulke Archives. All rights reserved.